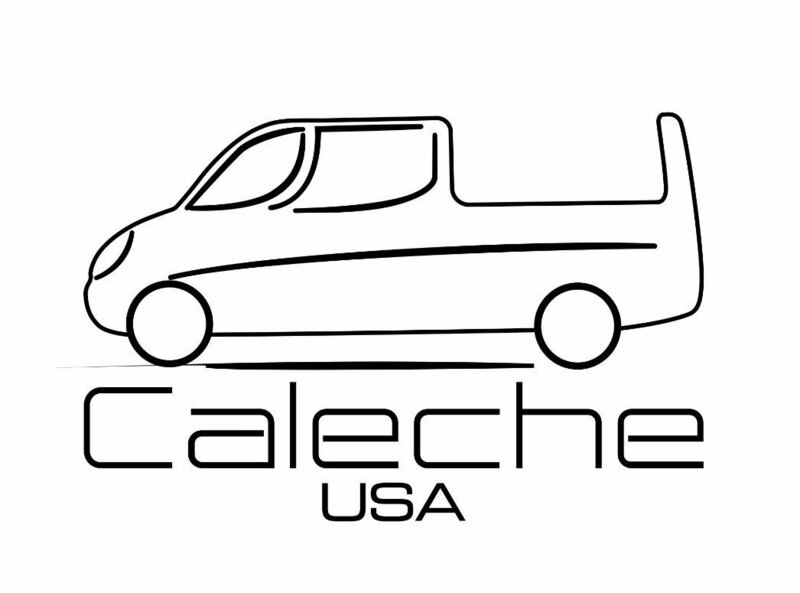 Caleche USA - a truly innovative company which develops and builds Luxury Multi Purpose Tour Vehicles. 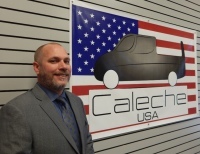 Thanks to-an extremely dedicated team Caleche USA rapidly established itself as an opportunity for operators to offer a revolutionary passenger experience without compromise. The very essence of Caleche USA-is focused on allowing operators to extract revenue from offering Luxury tours any time of the year, regardless of the climate or weather conditions. 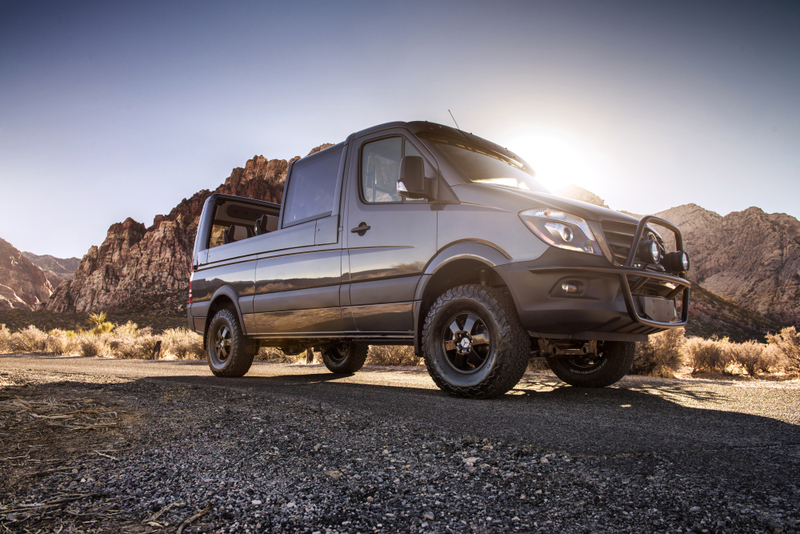 The world we live in has unlimited beauty to offer and now Operators can truly offer a Luxury Panoramic Experience 365 days a year. 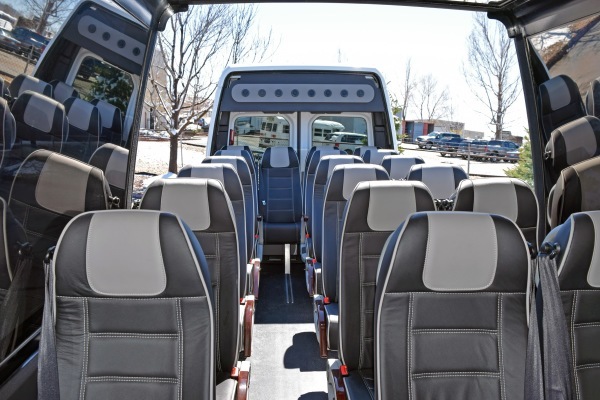 Whether your are an established Tour company or looking to add a tour experience for-your current business model, Caleche USA has the perfect model for-you. 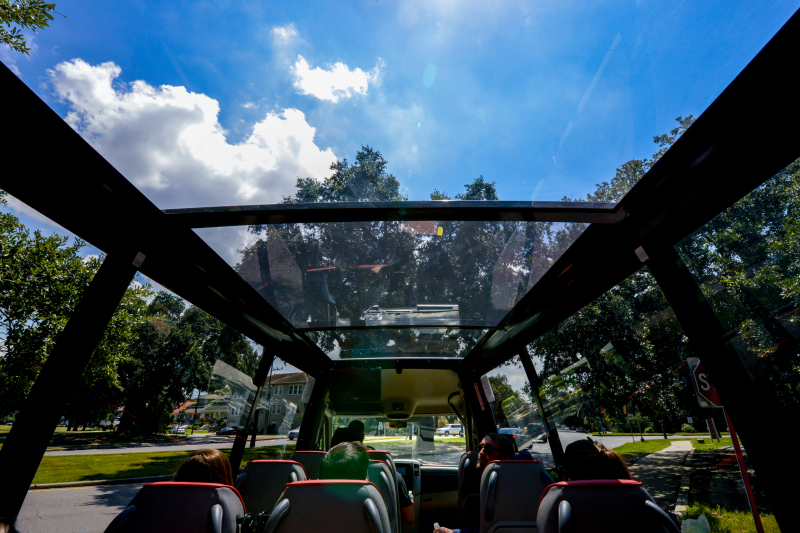 The SkyLite offers the ability to transport Corporate and Executive-clients-while adding a truly Panoramic Experience.